I wrote a video game! 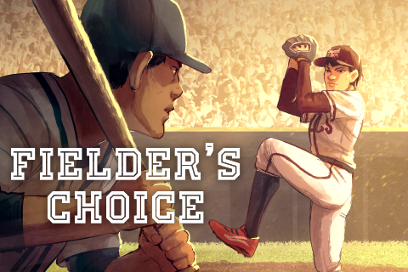 "The Fielder's Choice" is a 115,000-word interactive baseball novel and pitching sim where you take on the role of a rookie pitcher in the big leagues. It's available on all mobile stores and Steam now.